Lenovo launched the K8 Note last year with a stock Android, dual cameras, a deca-core processor and a massive 4,000mAh battery. The phone was launched with Android 7.1.1 Nougat, and the company promised an Android Oreo update. 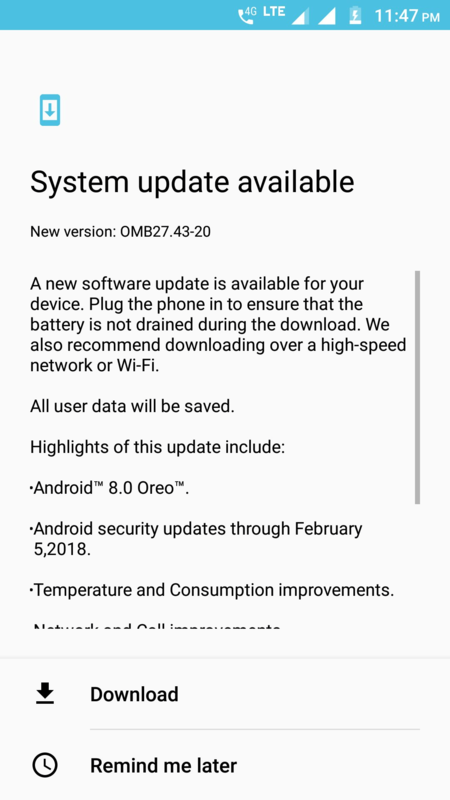 The Lenovo K8 Note (XT1902-3) is now getting the official Android Oreo update in India that brings all the Oreo goodies along with the February Security Patch and some Network and Call Improvements. The Update comes with the version OMB27.43-20 and weighs in around 1.15GB. So, it is recommended that you download the update with WiFi and while installing the update, your phone should have at least 50% battery to avoid any issues. You will get a notification of this new update if you still haven’t got any, then head over to the Settings > About Phone and tap on Software Update option. If the update arrives, you will be prompted to either Download it right away or download it later. 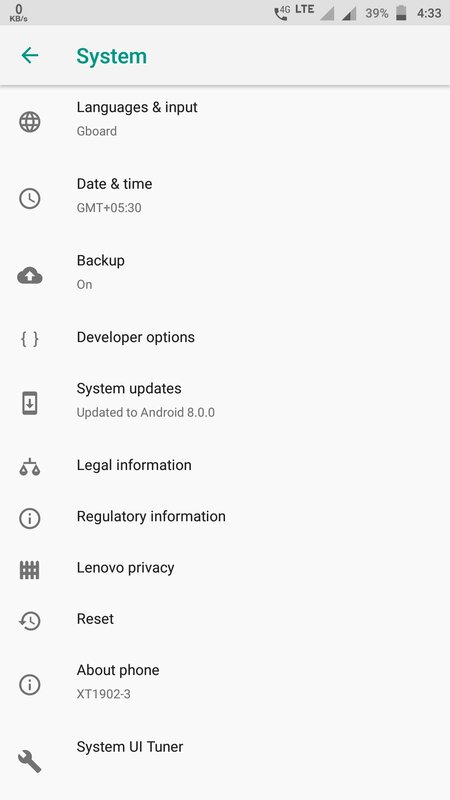 The Android Oreo update brings features like Autofill, PIP Mode, Notification Dots, Adaptive Icons, New Settings and Notification panel UI etc. Some users have complained that the camera hasn’t been improved with this new update, so we hope Lenovo will soon roll out another update that brings camera improvements. It is quite weird that last year’s phones from Lenovo are getting official Oreo update, but those from Motorola aren’t. The phones like Moto G5 Plus, G5s Plus etc. are still on Nougat and there is no official word on when Oreo update is arriving for them.